Robyn, Dev, HUMAN LEAGUE, Yazmin, Benny Bennassi ft Gary Go and more. 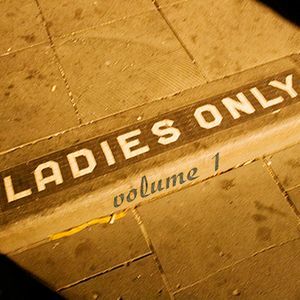 Ladies only is a great all around high energy dance mix that would please and crowd. Vocals on every track with lots of pop music remixes. Really popular with the ladies. Mixed pre-summer of 2010.....If you like it leave a comment!